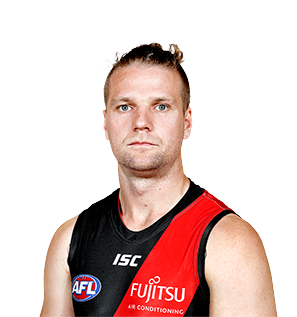 Fit, firing and loving his footy, Jake Stringer explains why he's confident his best footy is still ahead of him. Devon Smith says Jake Stringer is turning heads on the track this summer. 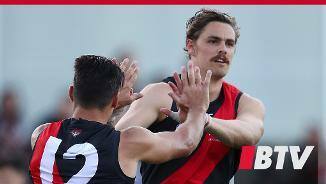 Powerful and versatile Bomber who was terrific in his first season in the red and black in 2018. 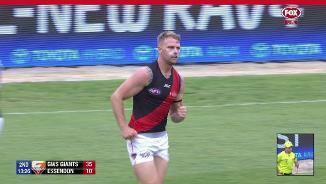 Led the goalkicking with 30 goals – despite not spending his time exclusively in the forward line – and was a constant threat for the opposition wherever he was positioned. 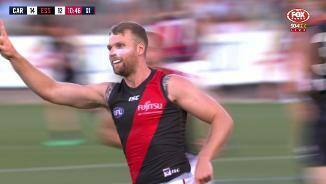 The former Bulldog recorded career-high averages for disposals, inside 50s, clearances and contested possessions thanks to greater opportunities in the midfield where he used his size and explosiveness to great effect. Stringer will have a much better idea of how to best work with his teammates with his first season at The Hangar in the bank and you would expect he will be among the side’s best performers again in 2019.